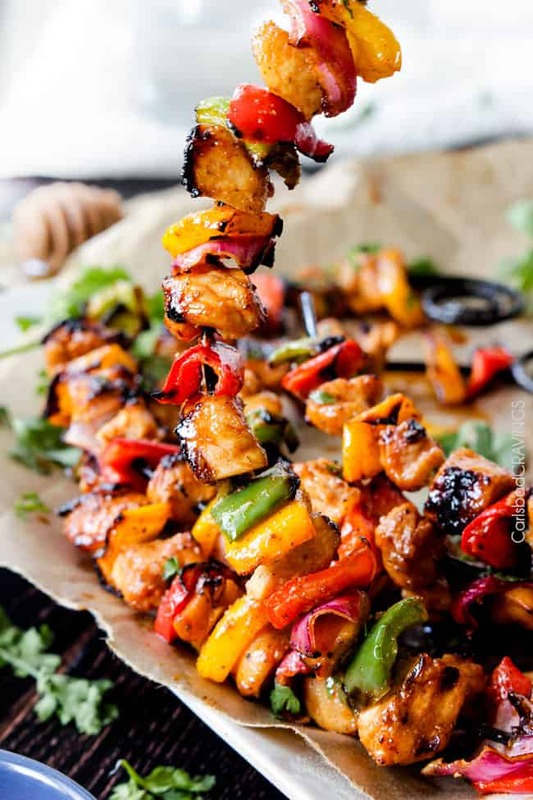 Sticky, sweet and spicy Honey Buffalo Chicken Fajita Kebabs marinated and doused in the most tantalizing sweet heat sauce that you will love forever and ever and ever. You guys, these Sticky Honey Buffalo Chicken Fajita Kebabs need to be rushed to the top of your “to make” list. Like ASAP. 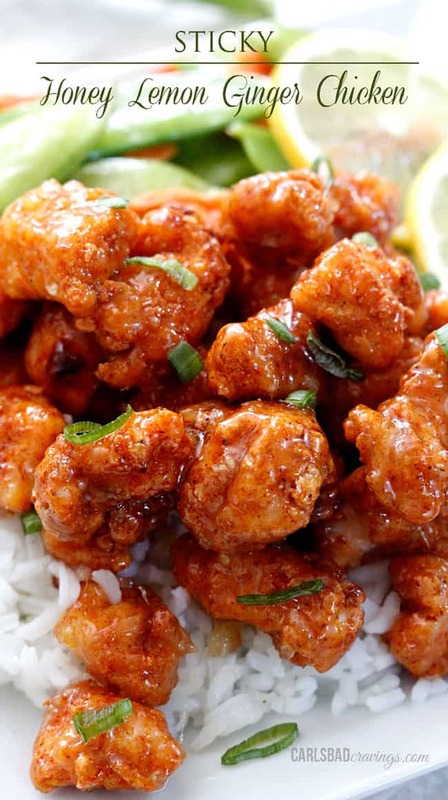 I adapted them from my Sticky Honey Buffalo Hot Wings (insane!) because I needed another way to consume that multidimensional rub and delectable honey buffalo sauce. 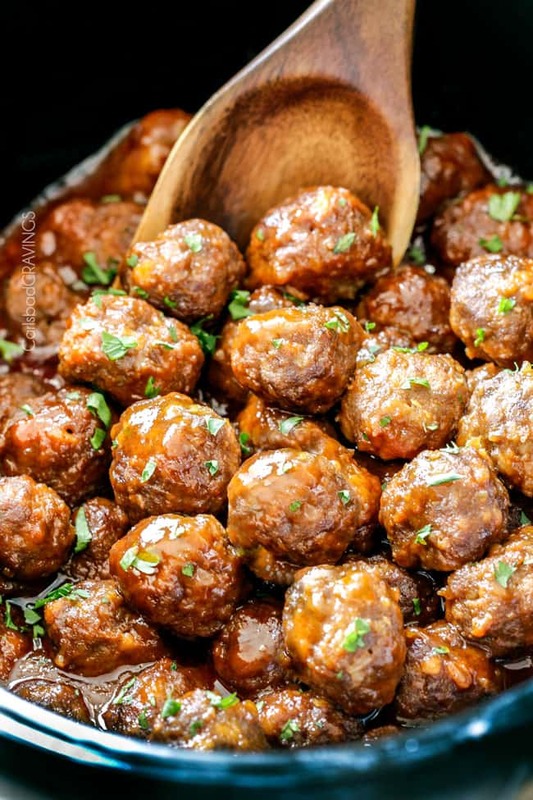 Instead of using the spices as a rub, however, I’ve added them to the sauce/marinade so this chicken is super simple to make because all you make is ONE sauce that serves as both your marinade and your sauce which means these tender morsels are packed with double the spiced honey buffalo sauce through and through. 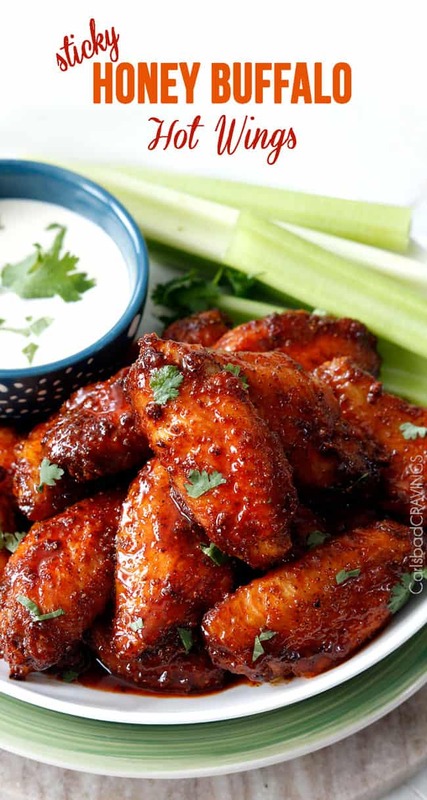 This easy yet tantalizing Honey Buffalo Sauce is brought to life simply by whisking together Frank’s Hot WINGS sauce, honey, soy sauce, molasses and a rainbow of spices such as smoked paprika (love the smokiness! ), cumin, chili powder, garlic and onion powder. 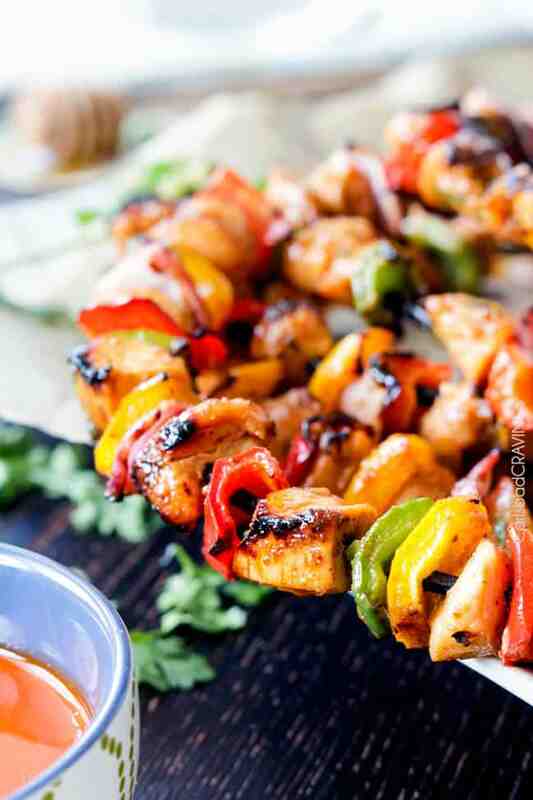 You let your chicken marinate in some of the sauce and after the chicken kebabs are grilled, you dunk and douse and smother your chicken fajita kebabs in the reserved sauce so every inch is sticky honey buffalo-icious. Because this sauce is amazing. And these kebabs are amazing. And you are amazing. 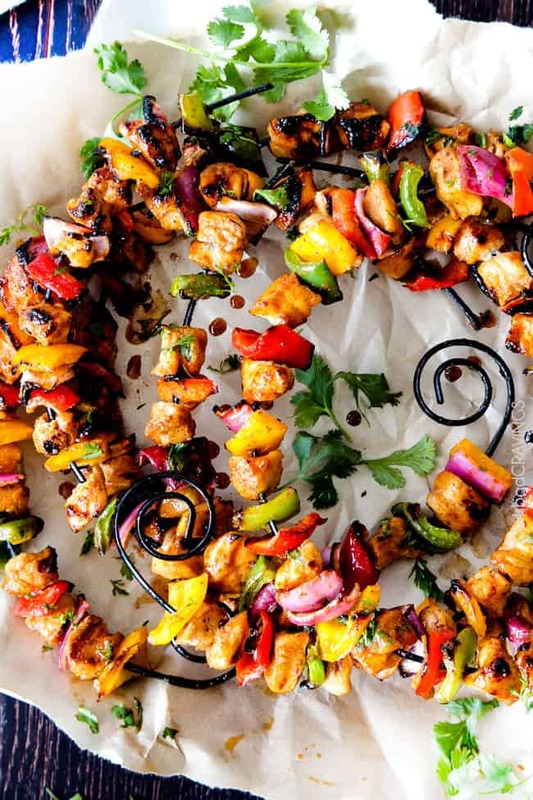 And more amazing if you make these kebabs – especially in the eyes of all that devour them. Which should be soon. And often. And always. And forever and ever. In a medium bowl, whisk marinade/sauce ingredients together. 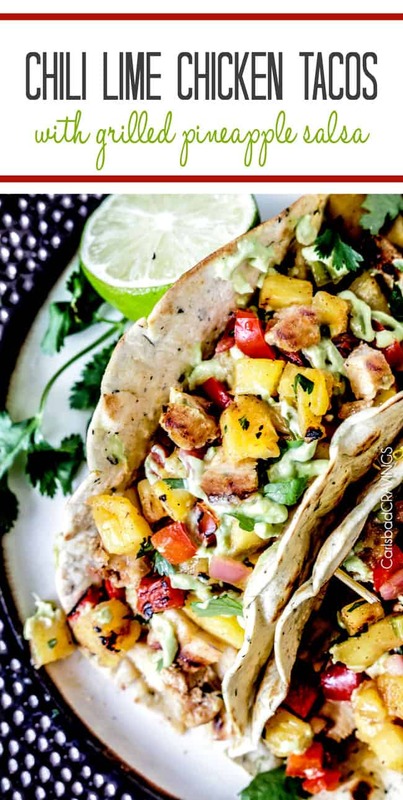 Add 1/4 cup of this Marinade to a large freezer bag along with chicken. Marinate in the refrigerator 1 hour up to overnight (the longer the better). When ready to cook, generously grease grill and heat to medium-high heat. 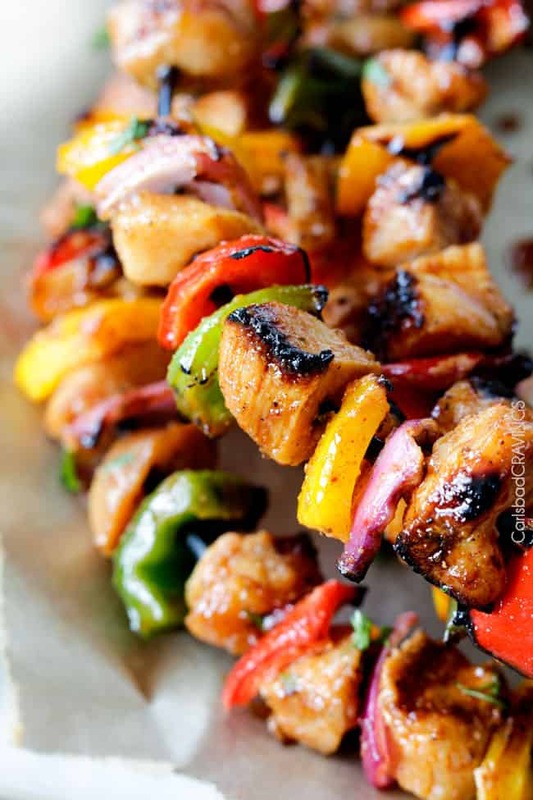 Drain marinade from chicken and thread chicken, peppers and onions onto skewers. Grill on one side for about 5 minutes or until slightly charred. Flip and grill the other side until cooked through and slightly charred. 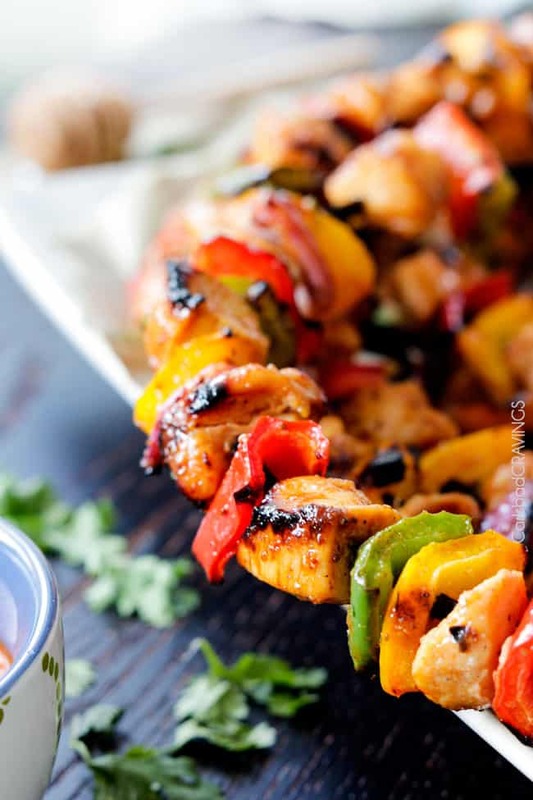 Add remaining sauce to a shallow dish large enough for your skewers. 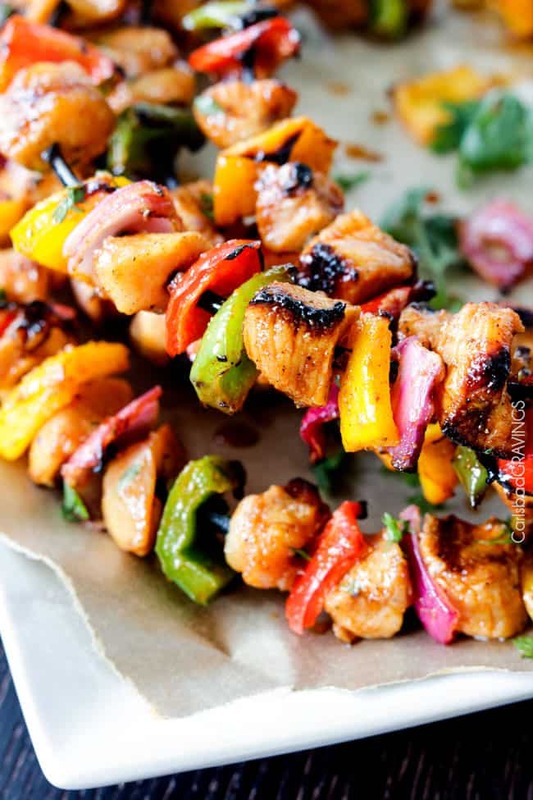 Add skewers one at a time and rotate until coated in the sauce. Repeat with remaining skewers. Serve immediately. 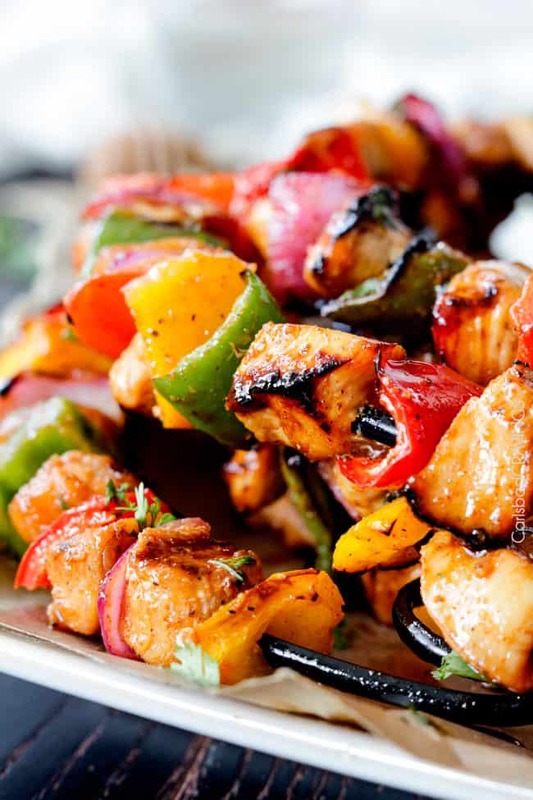 **If using wooden skewers, soak them in water for at least 30 minutes prior to grilling so they don’t burn. 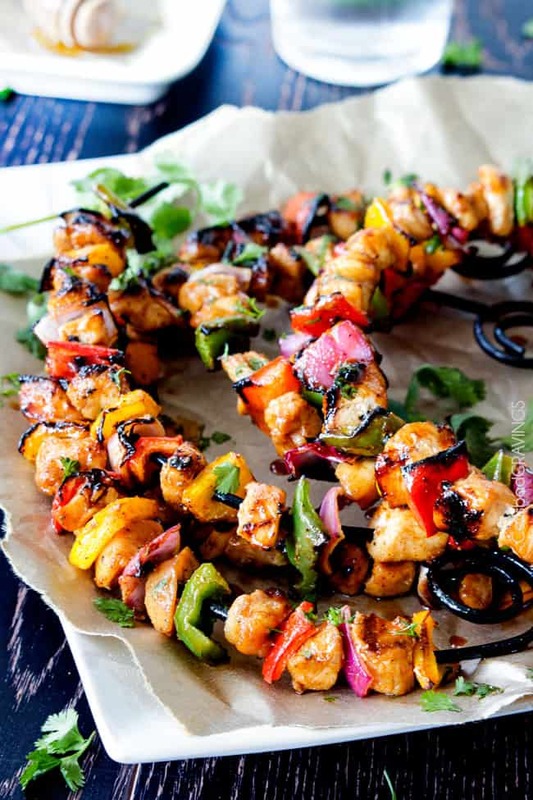 I love the skewers, they make for such a great presentation. This sounds like a tasty recipe and I have to try your honey buffalo sauce. Thank you so much Janette!! 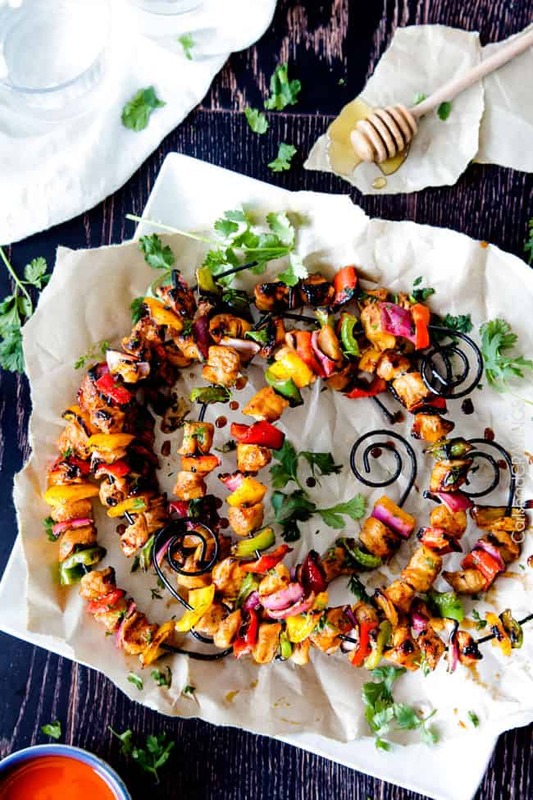 The skewers were actually a gift from my parents for Christmas yeas ago before I started my blog – I was happy to put them to good use 🙂 And yes, the honey buffalo sauce is one of my favs – I think you will love it! I made these last night for some friends and they were AMAZING! Everyone couldn’t stop raving about them. Thanks for another great recipe. Keep up the great work! Awesome Kristen, and you are so welcome! I am so happy to hear you loved them so much :)! 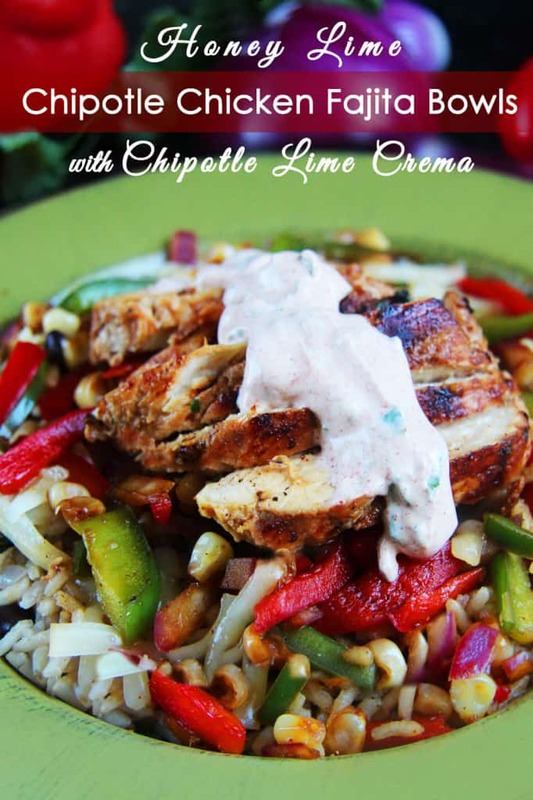 Thanks for trying so many of my recipes, I love to hear your reviews! That looks more like art than a meal. It’s amazing!